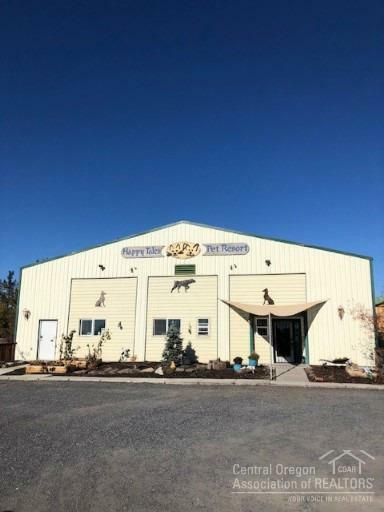 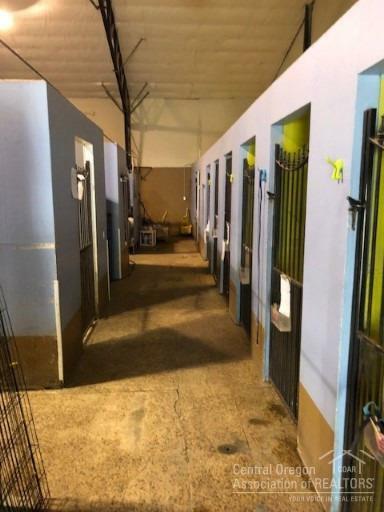 Well established boarding facility on 4.18 acres located on HWY 97 between Bend & Redmond. 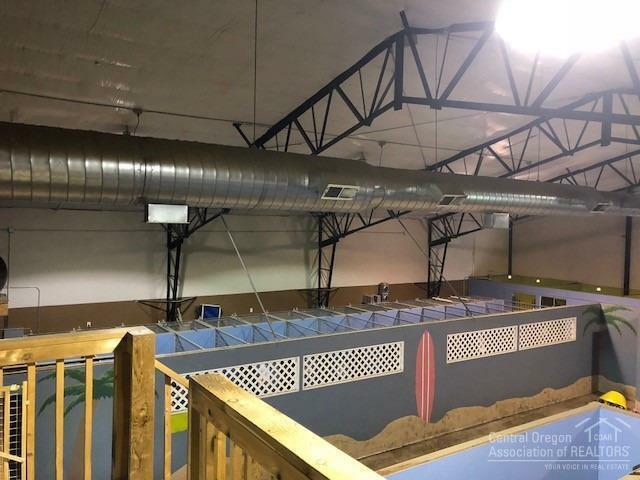 This profitable and growing business has excellent visibility and room to expand. 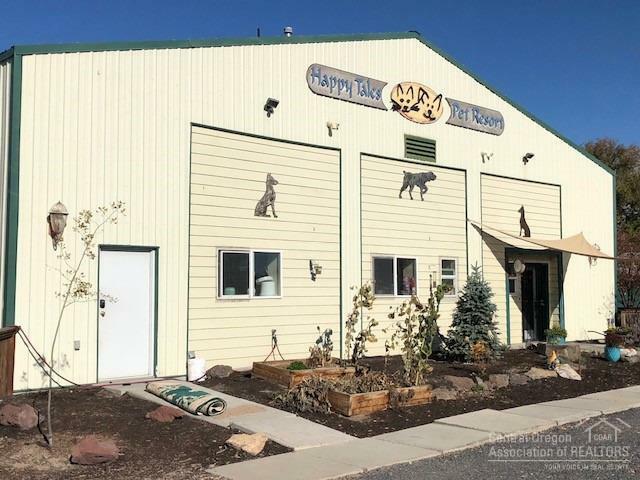 The property features a 4,800 SF industrial building, two residences, pond and irrigation.